Founded in June of 2005, AUTUMN LIVING has become a leader in the Assisted Living market. There is no endowment fee required. We pride ourselves on providing our residents with the finest in professional care and a superior quality of living. We offer private rooms and 24-hour care staff. Our services include an on-site RN, medication and welfare management, scheduling of appointments, well-balanced and nutritious meal plans and preparation, housekeeping and laundry as well as many other day-to-day needs of our residents. 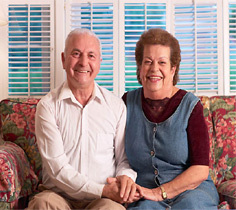 AUTUMN LIVING provides premier senior lifestyle accommodations.